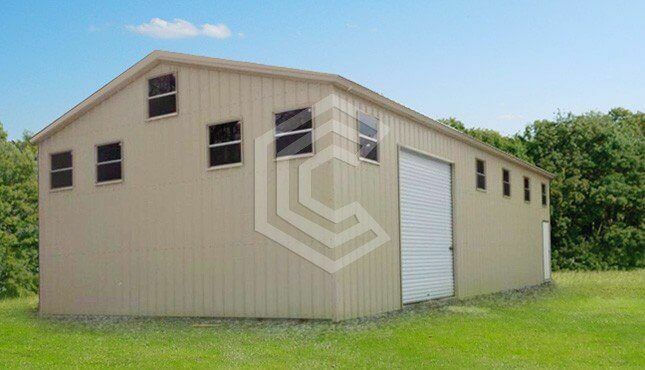 Our mission has always been to make buying a metal building easy, and we feel the same about financing. 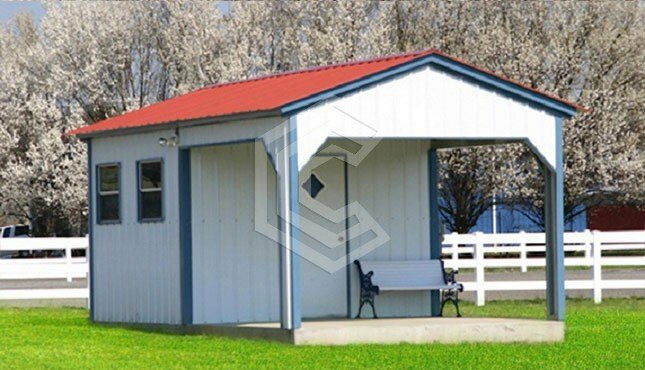 Quick - Most decisions come back in minutes. 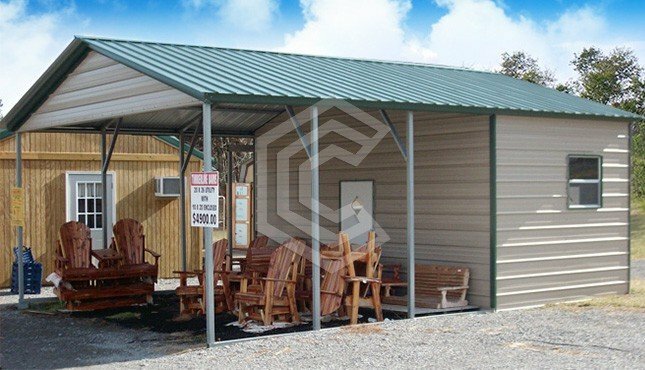 Easy - Most states in the Continental USA covered. 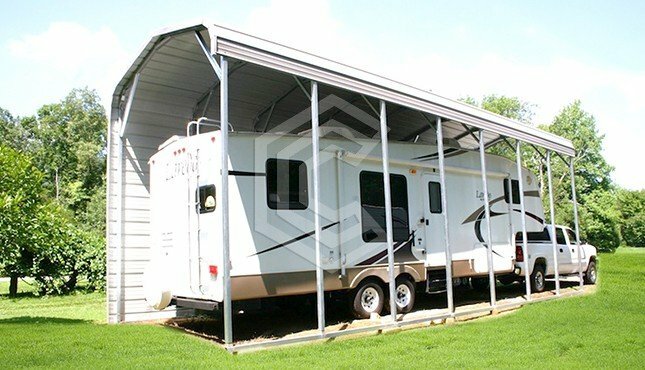 No pre-payment penalty. 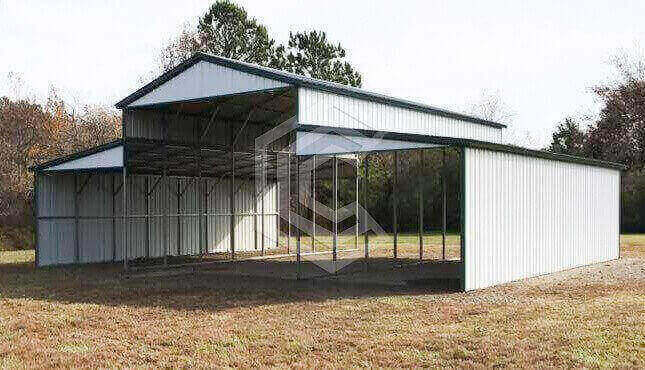 Transparent - If approved, choose the available offer that suits you best. 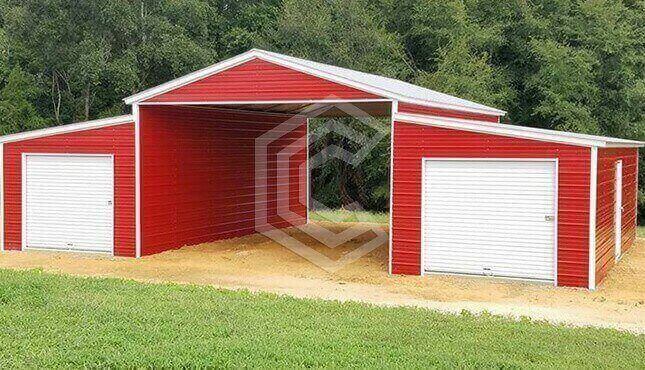 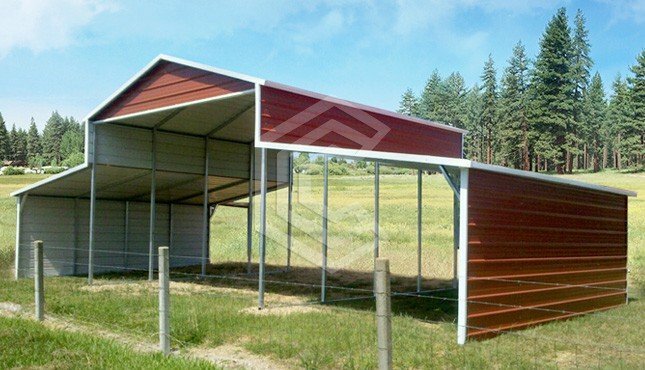 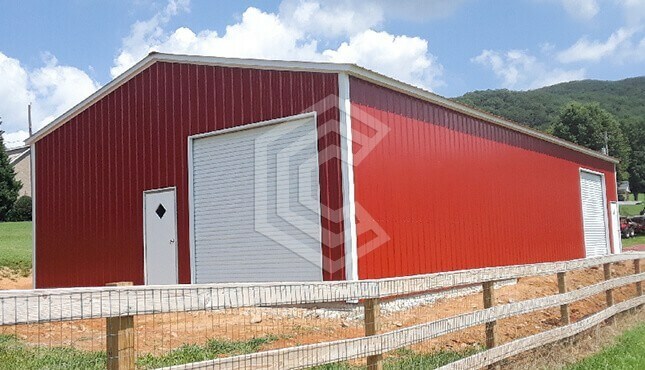 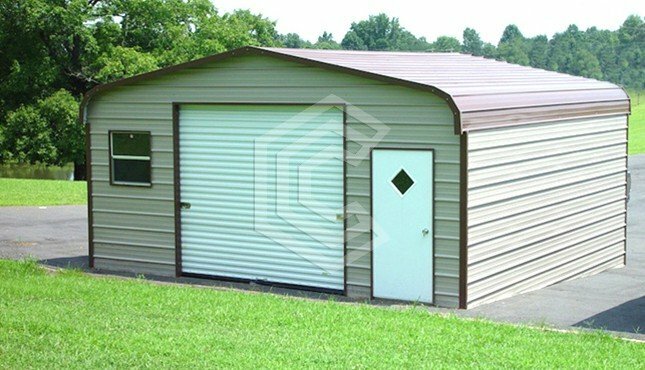 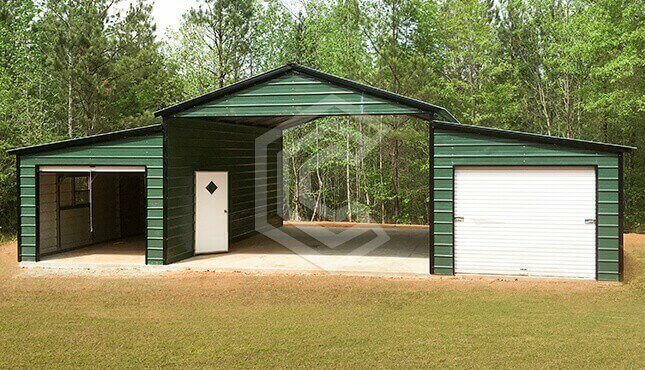 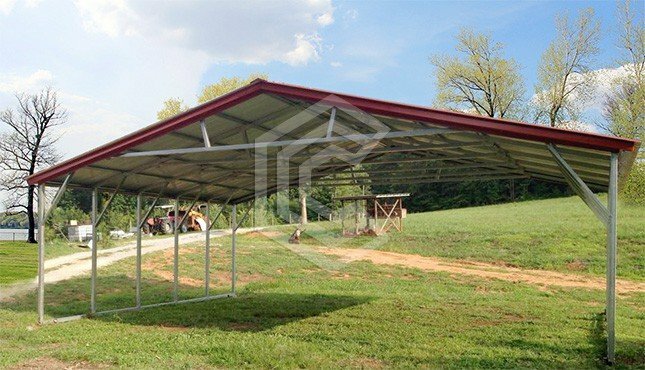 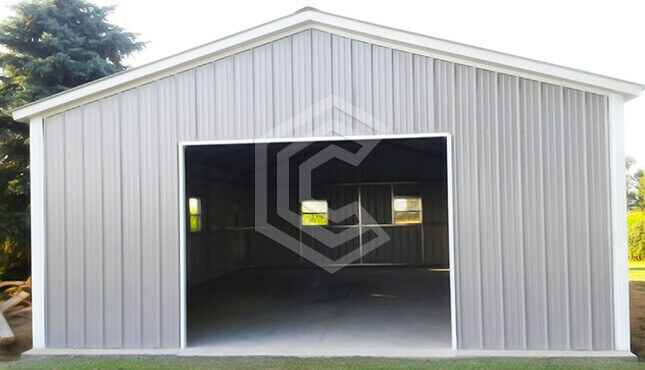 To select the metal building that meets your needs. 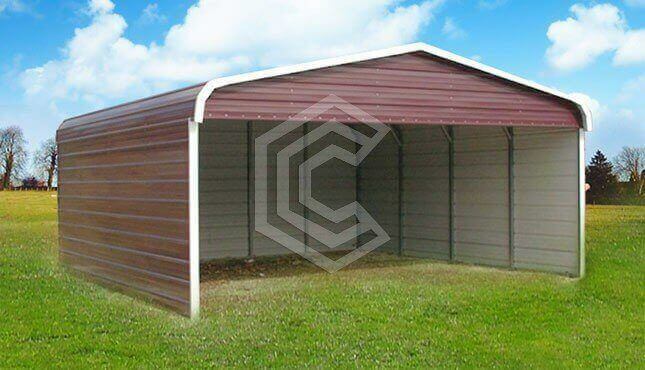 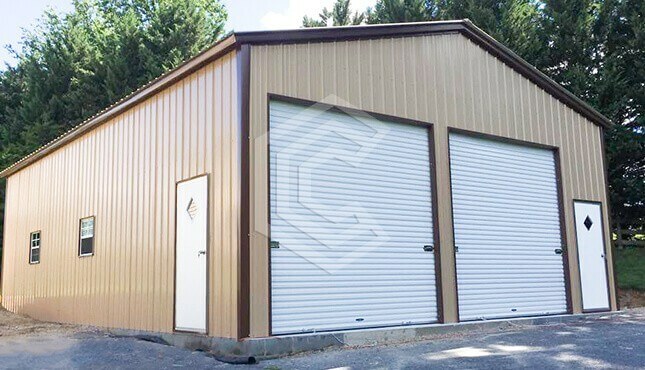 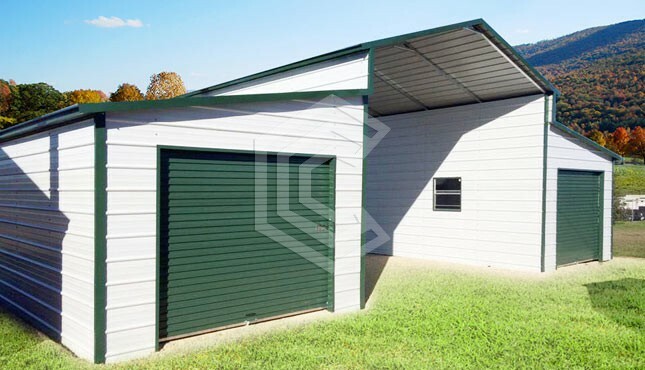 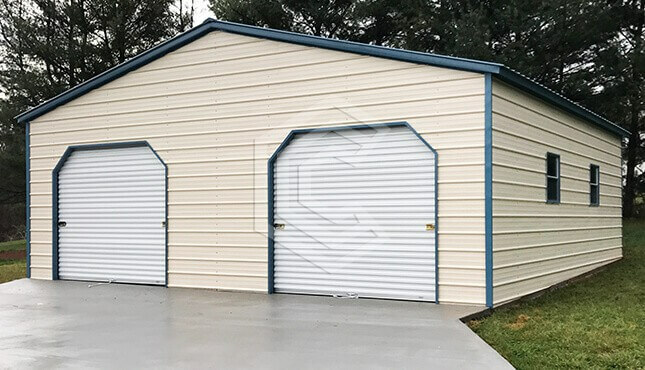 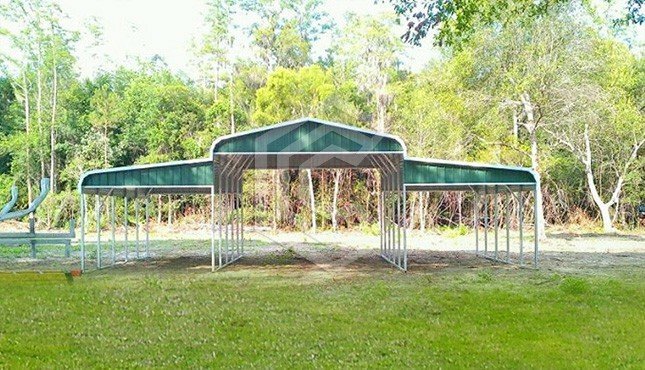 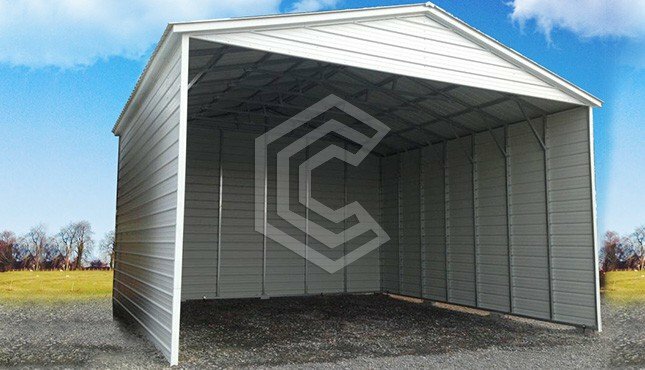 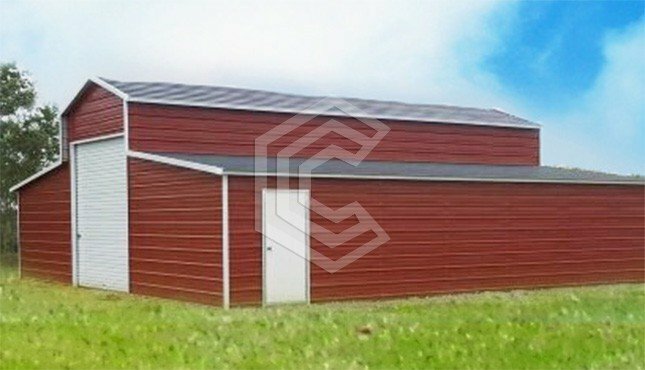 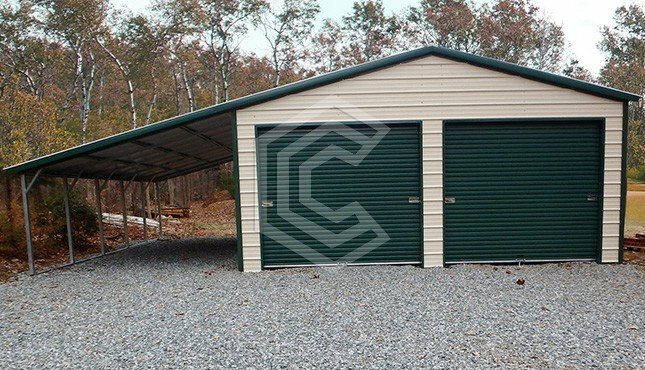 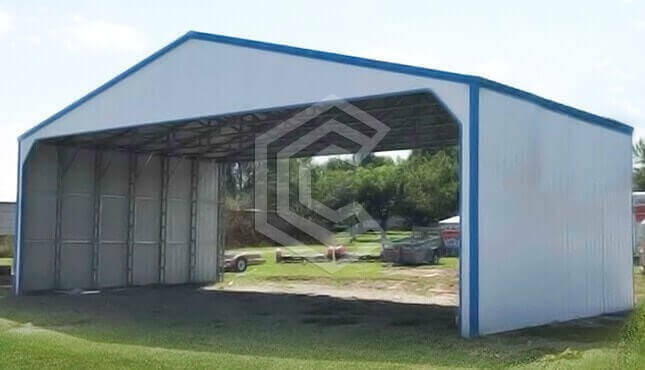 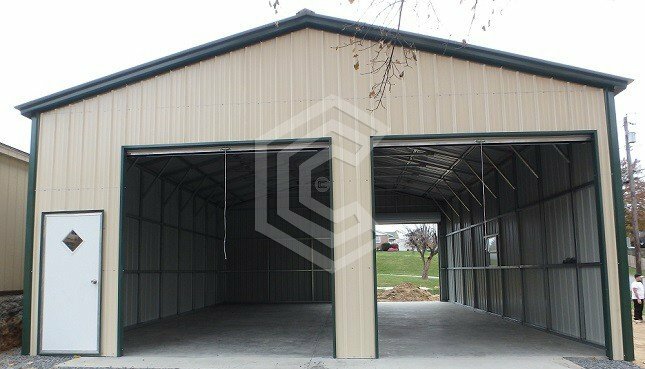 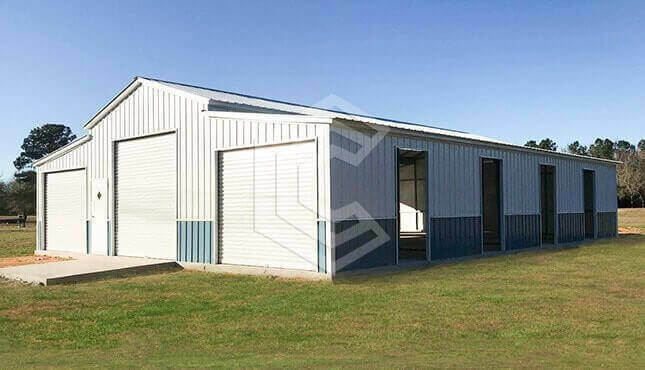 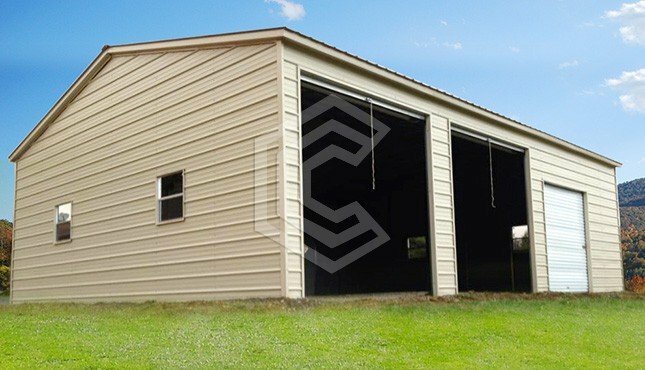 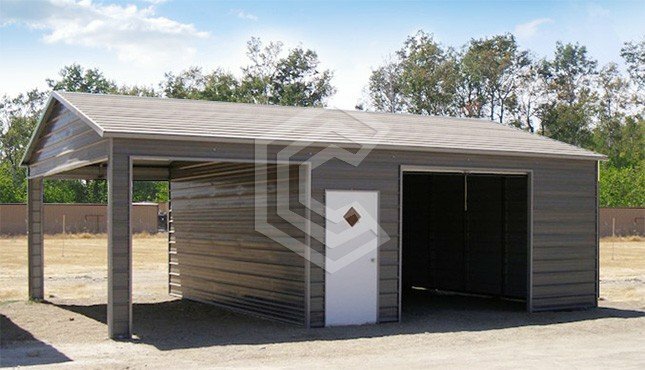 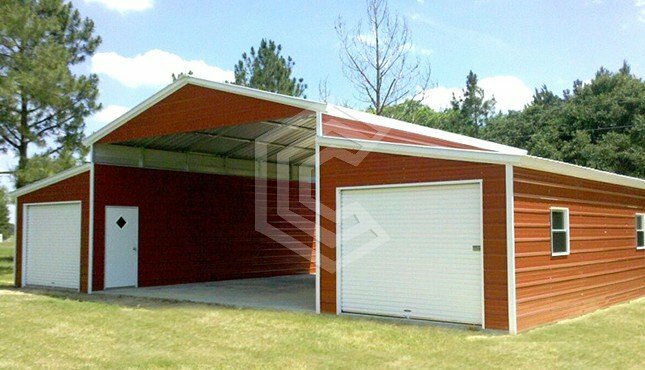 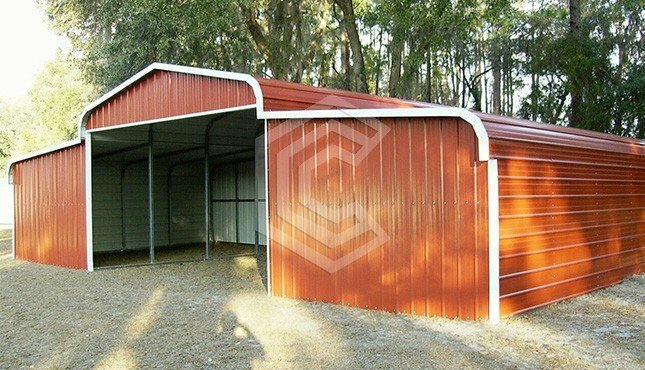 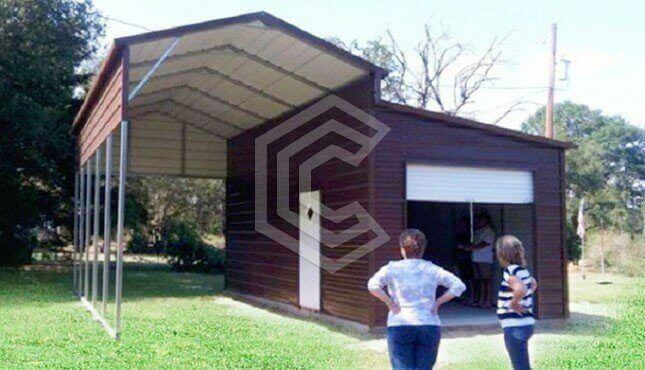 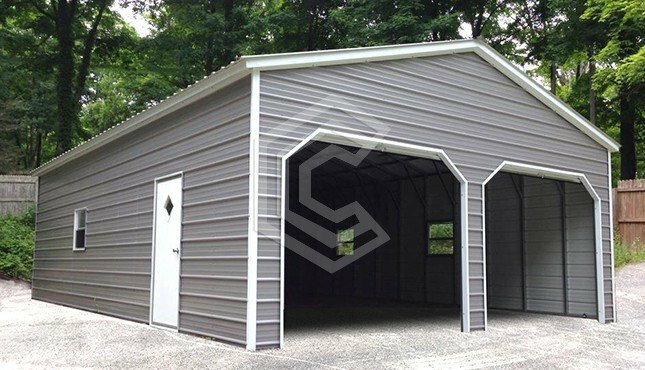 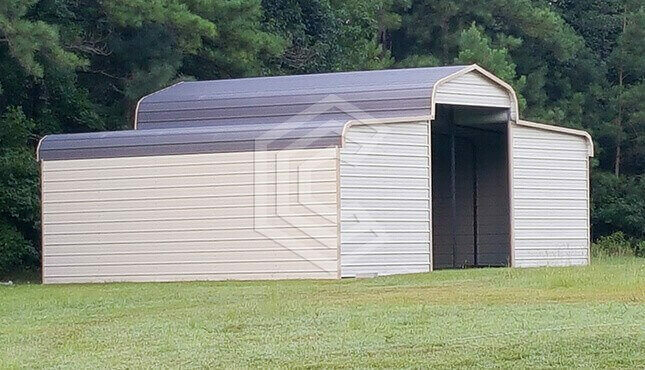 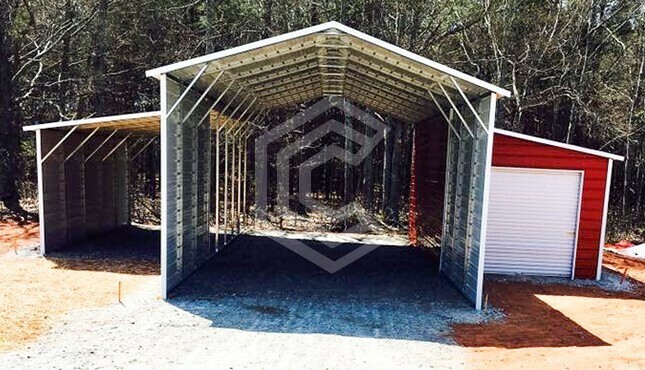 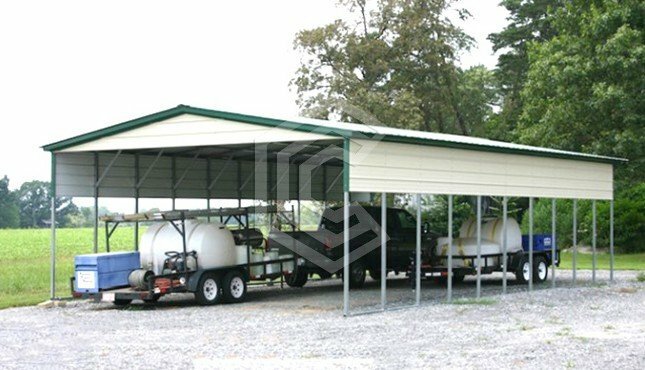 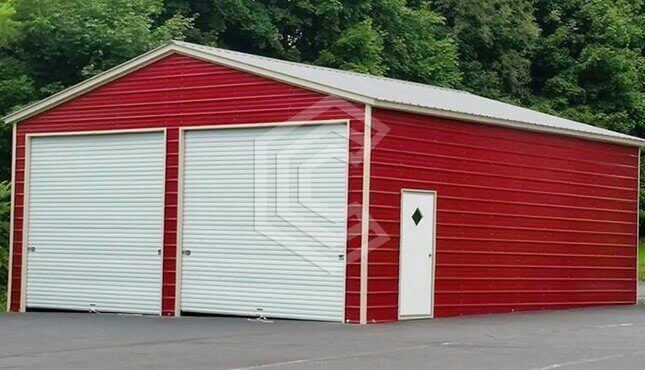 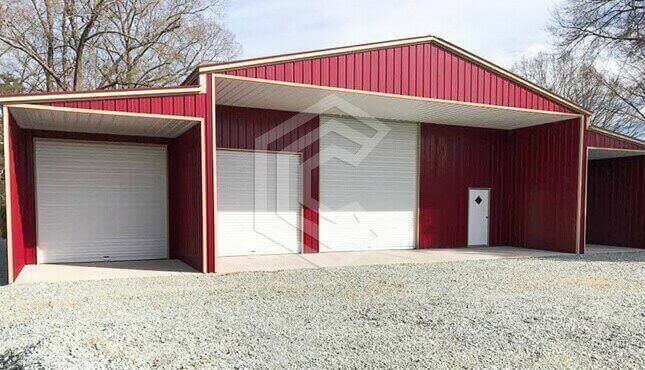 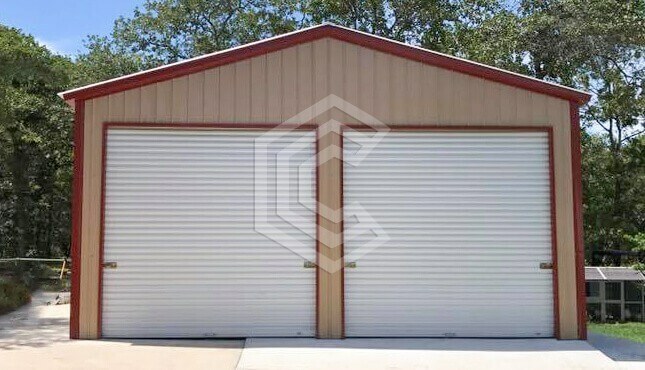 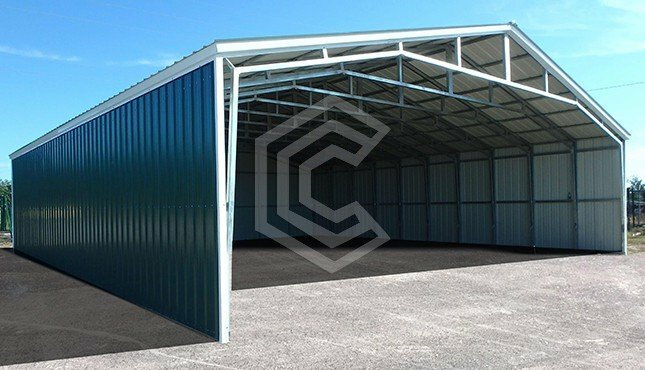 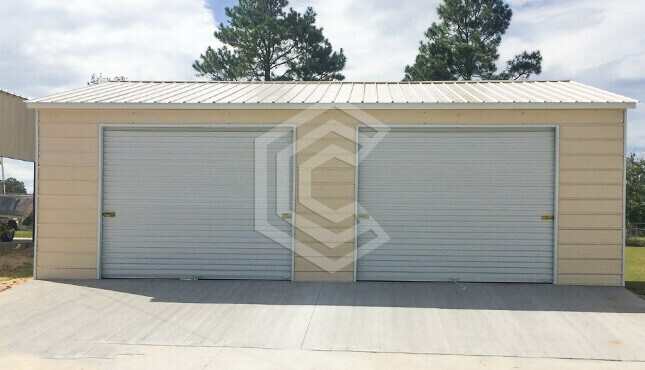 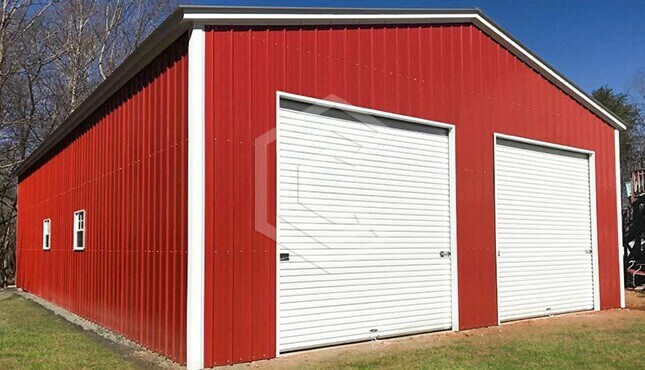 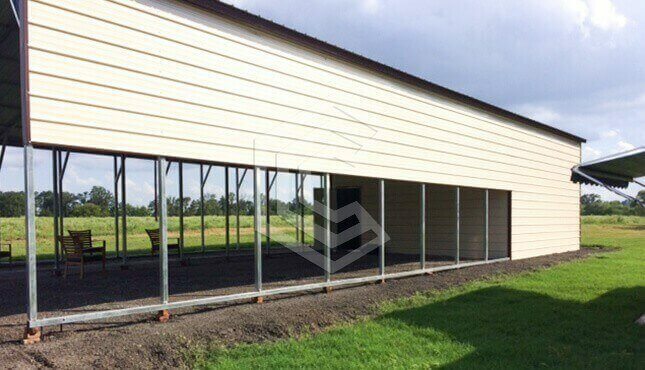 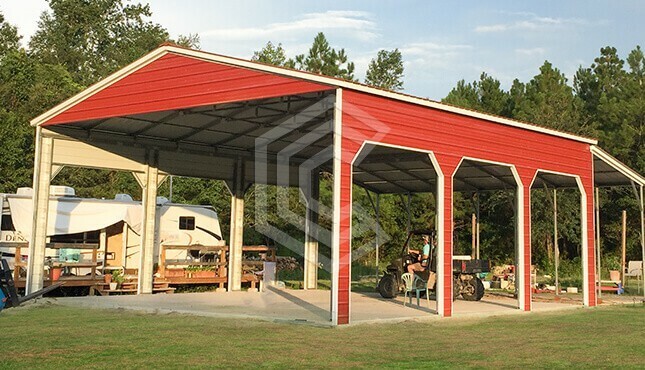 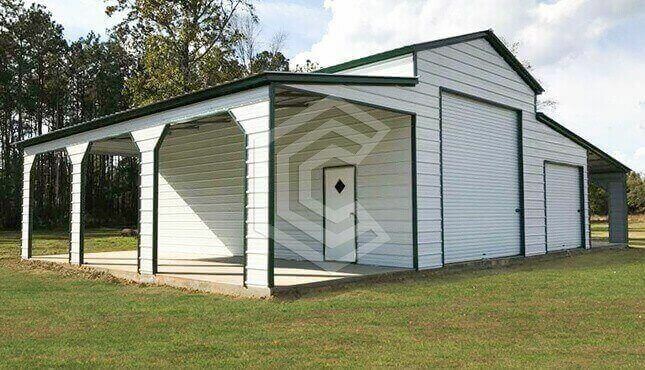 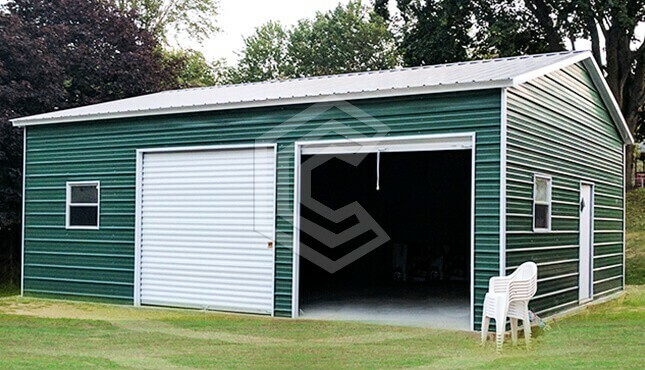 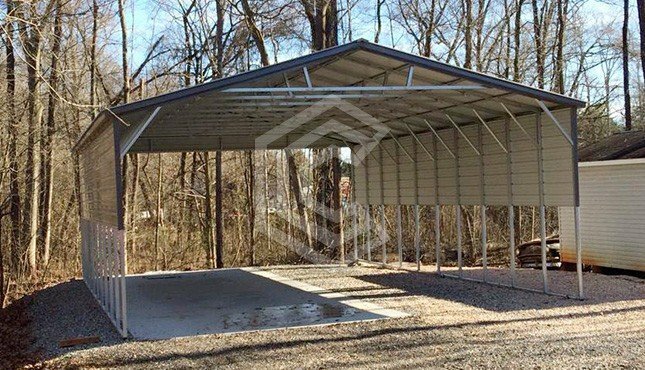 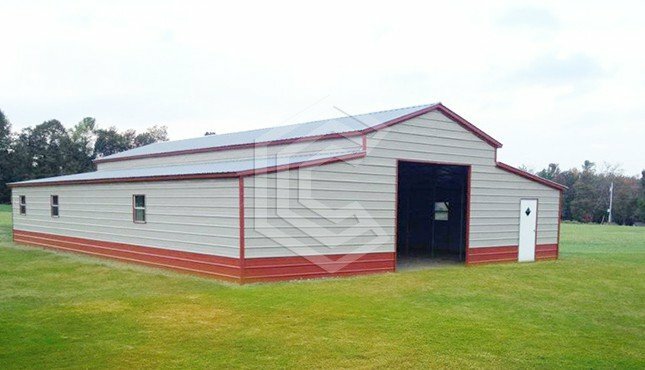 Central Steel Carport offers flexible and easy financing options up to $55000 on steel carports, enclosed metal garage, metal workshops and custom metal structures. 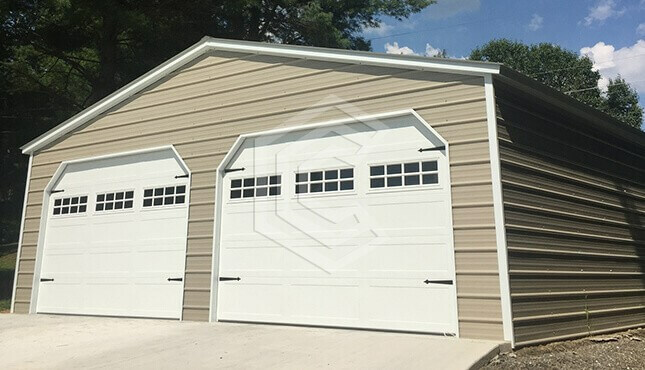 Our financing option is available with zero upfront fees, to avail finance all you need to do is find a building and fill online application above. 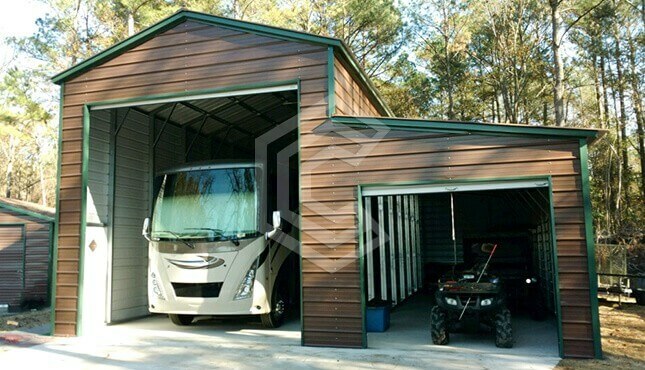 Once you submit the form, our finance expert will call you back and update your status. 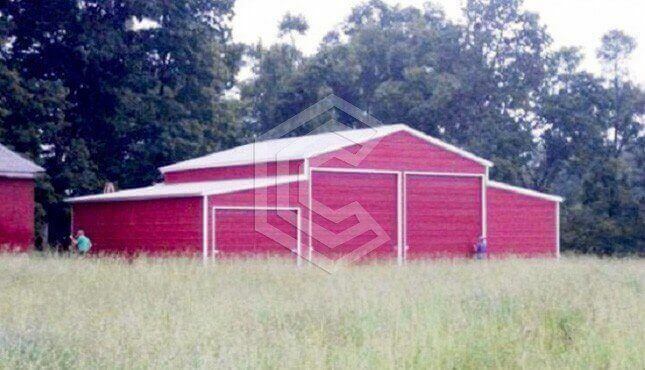 9.99% APR plan - 96 months. 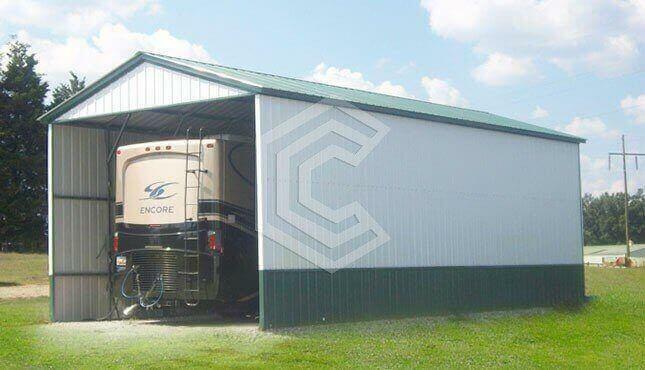 Get financing in any state we service. 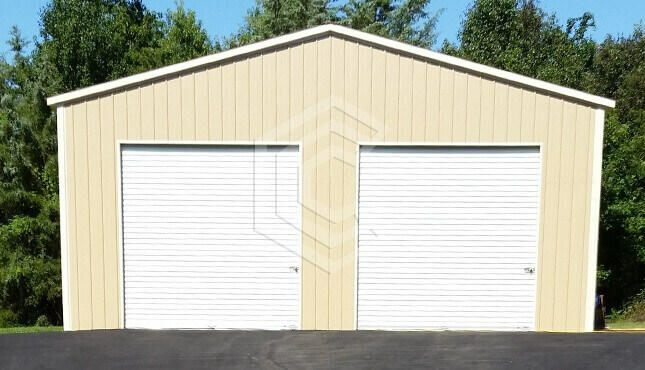 Call us to confirm your state. 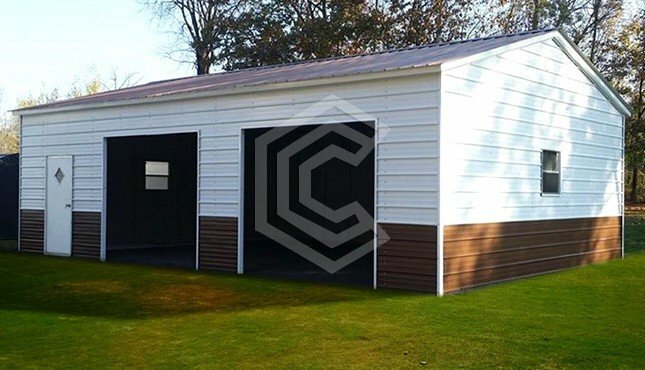 Pre-approval online in just 30 seconds. 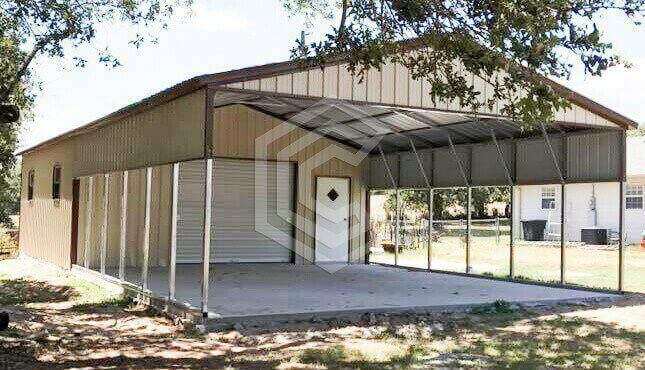 Income to Debt Ratio required. 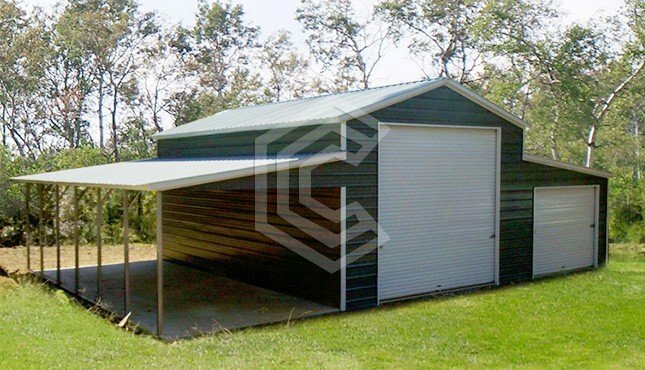 Can finance your concrete also.